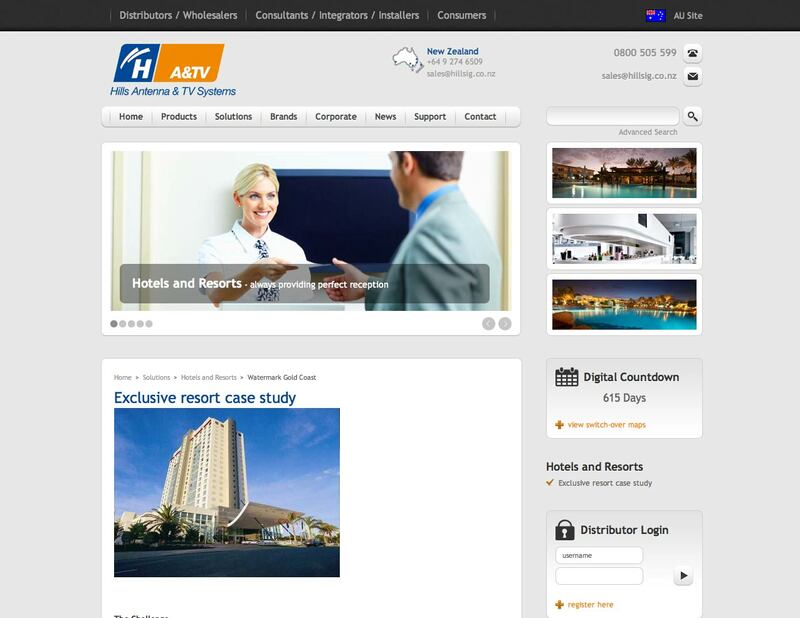 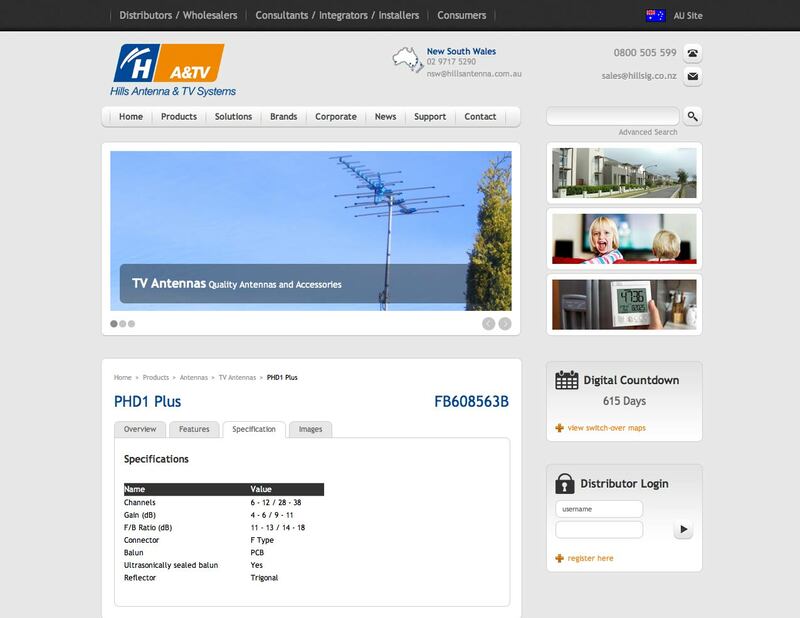 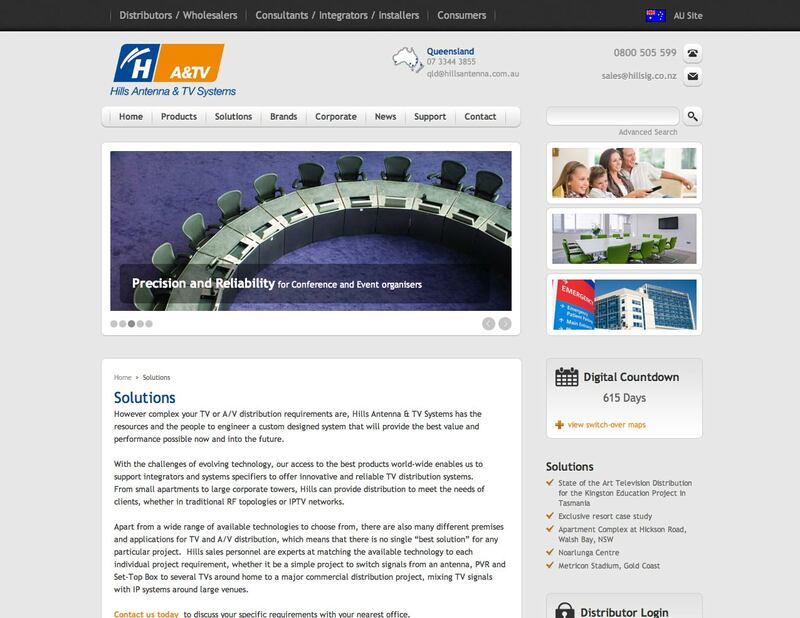 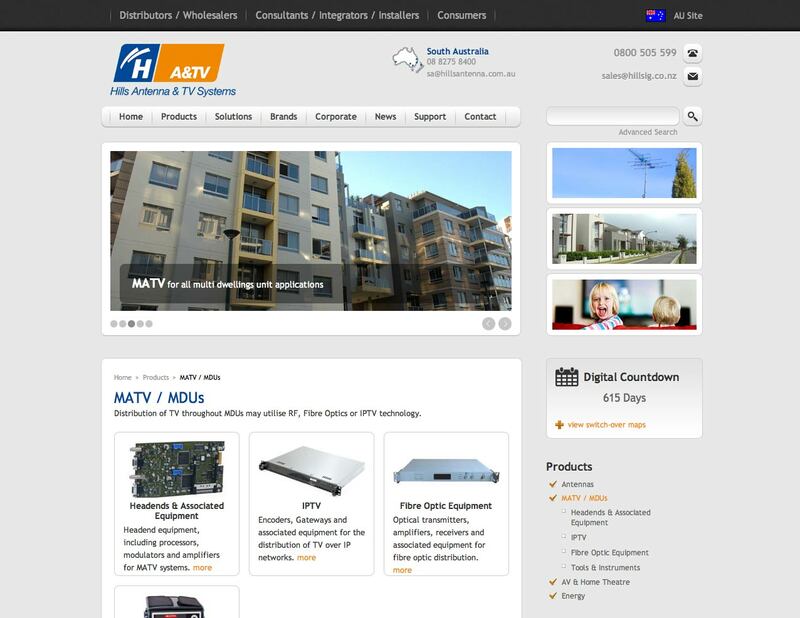 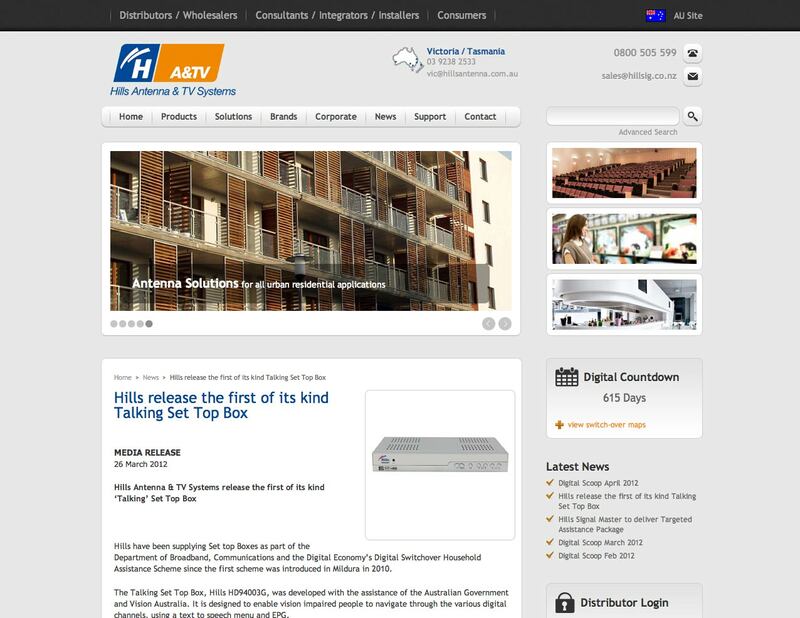 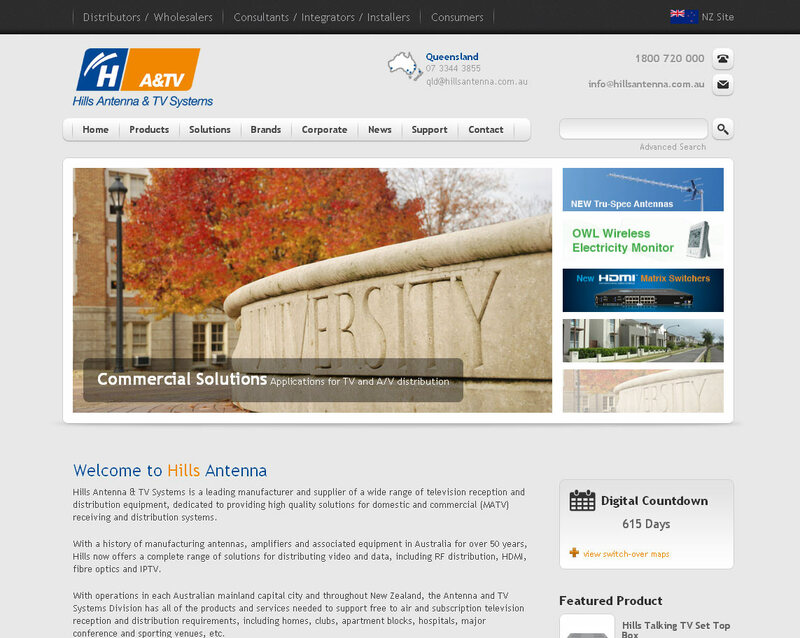 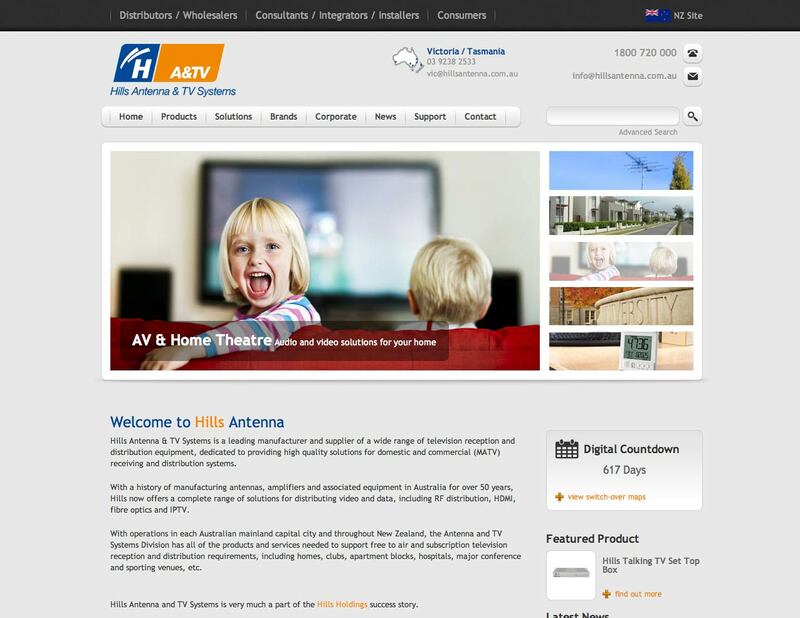 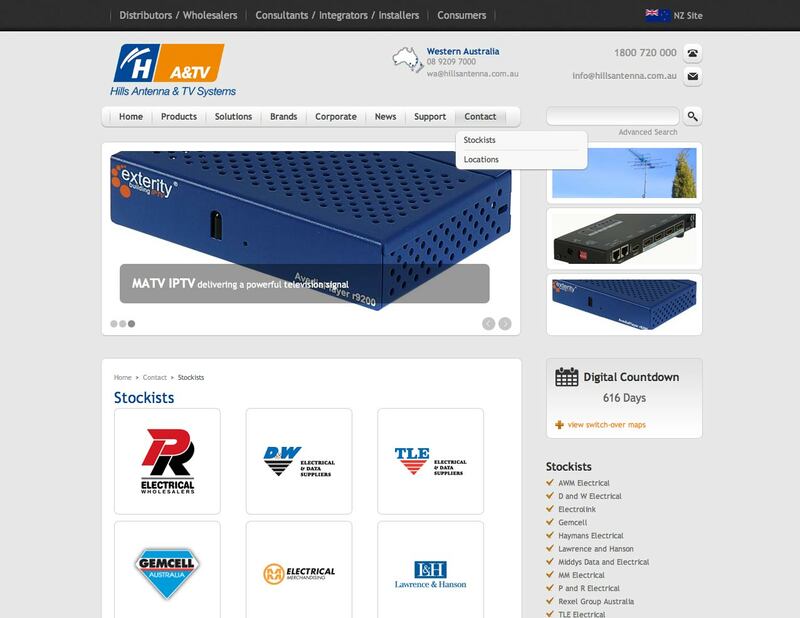 Hills Antenna & TV Systems is a leading manufacturer and supplier of an extensive range of consumer products and television reception and (MATV) receiving and distribution systems throughout Australia and New Zealand and is a division of the iconic Australian listed company Hills Holdings (ASX:HIL). 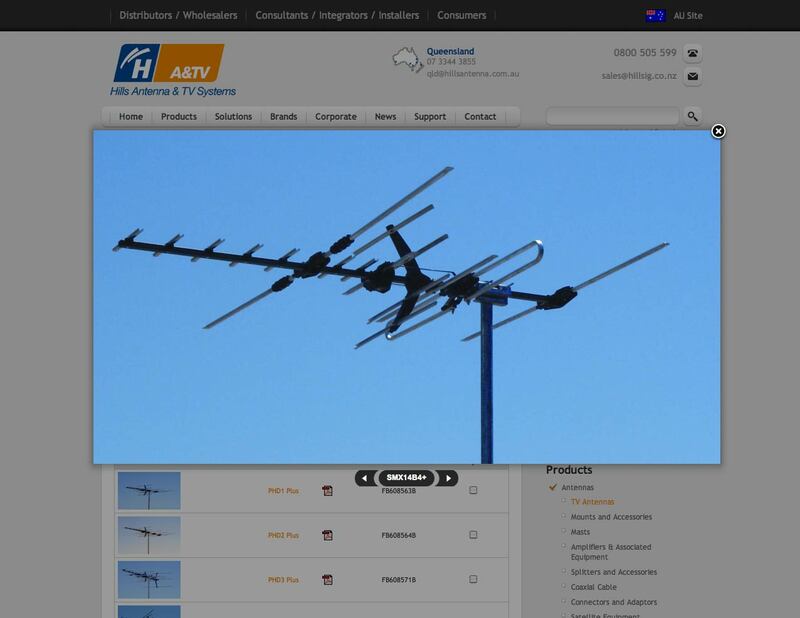 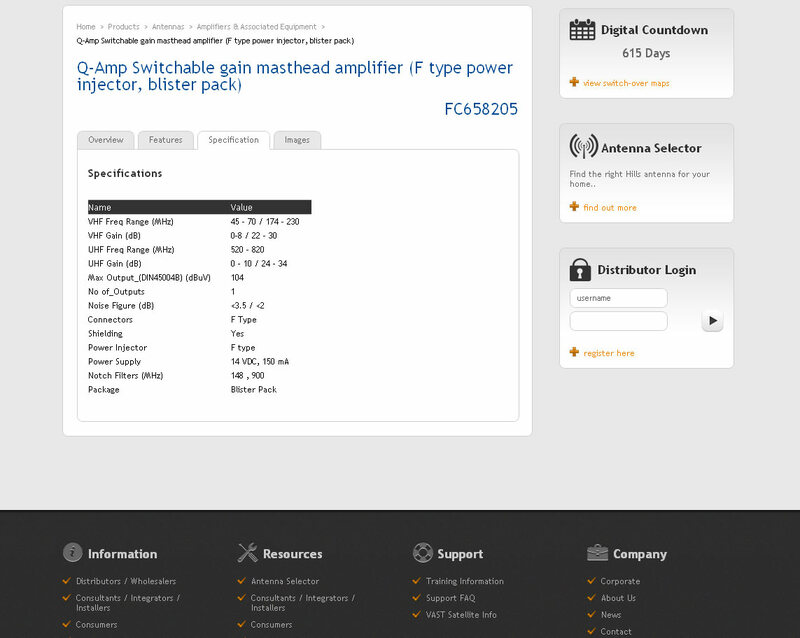 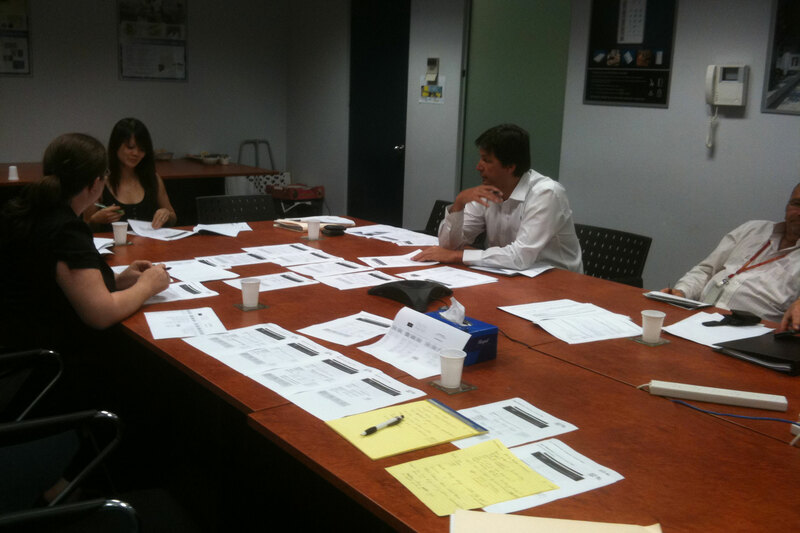 Digital Tsunami was engaged to deliver a web presence for Hills Antenna (Australia) and Signalmaster (New Zealand). 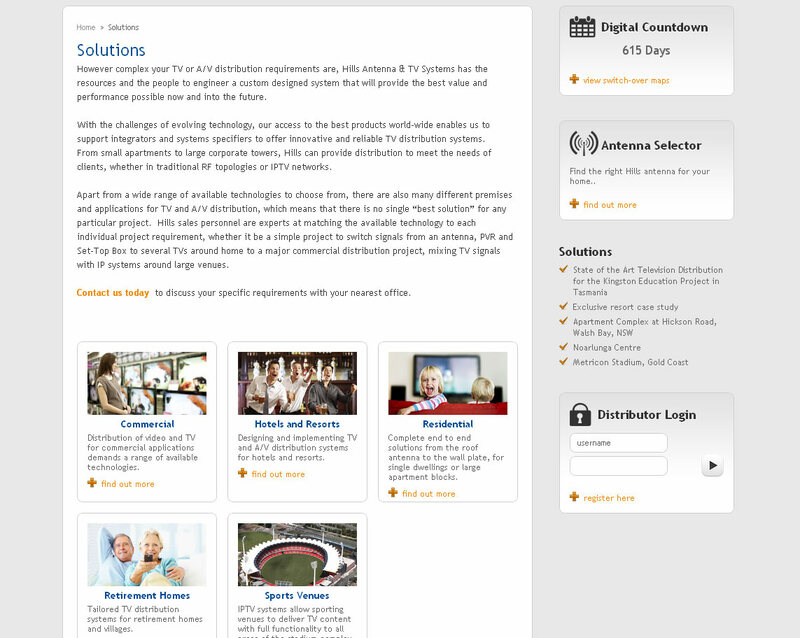 Images were required for specific sector related solutions within the site. 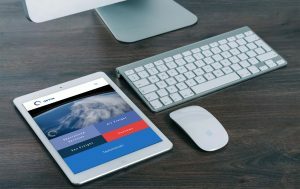 These included commercial (retail, educational and institutional), hotels and resorts, residential, retirement homes and sports venues. 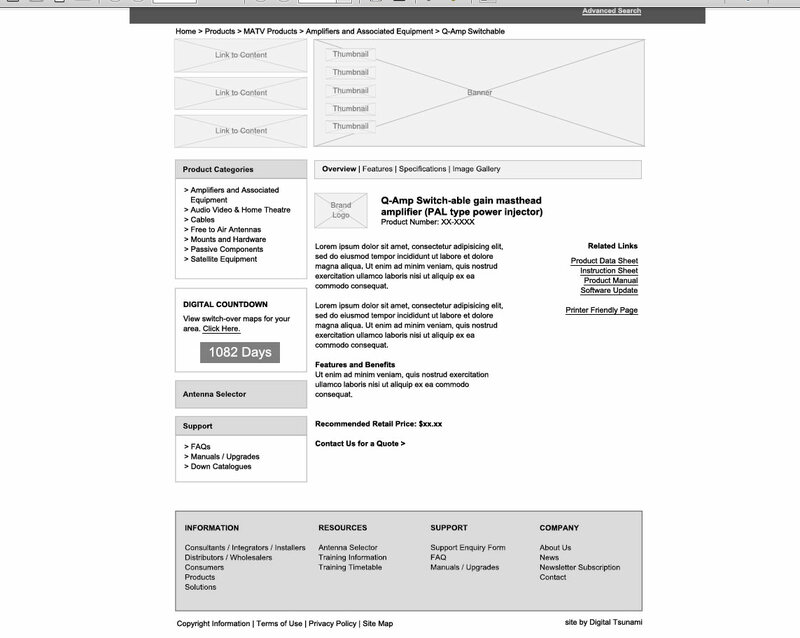 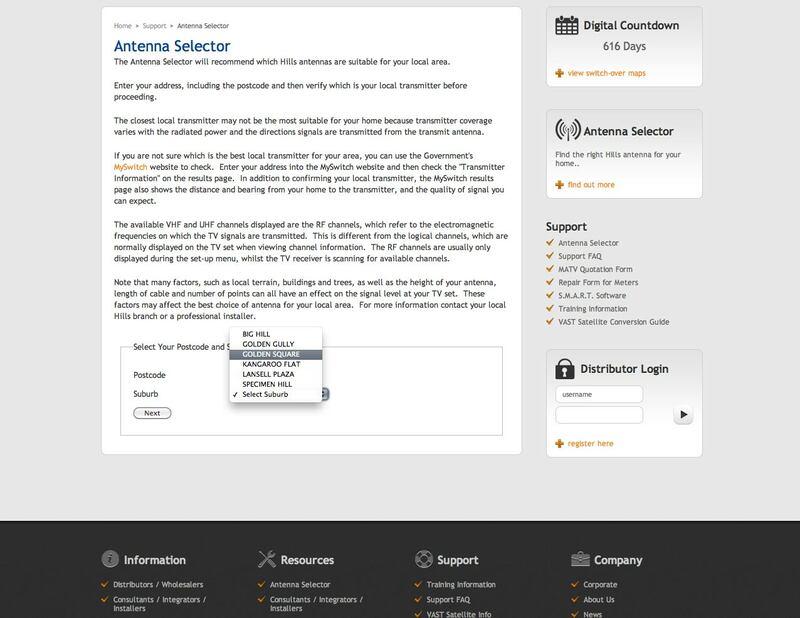 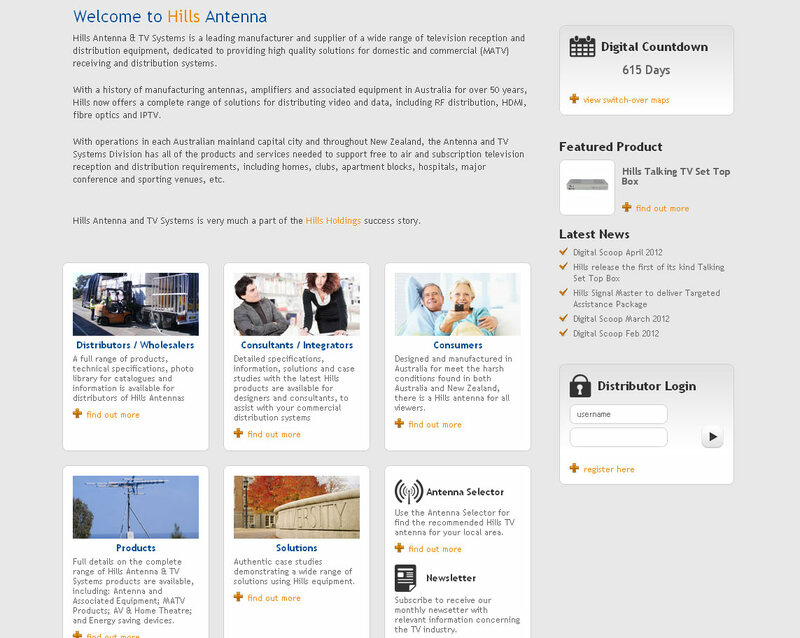 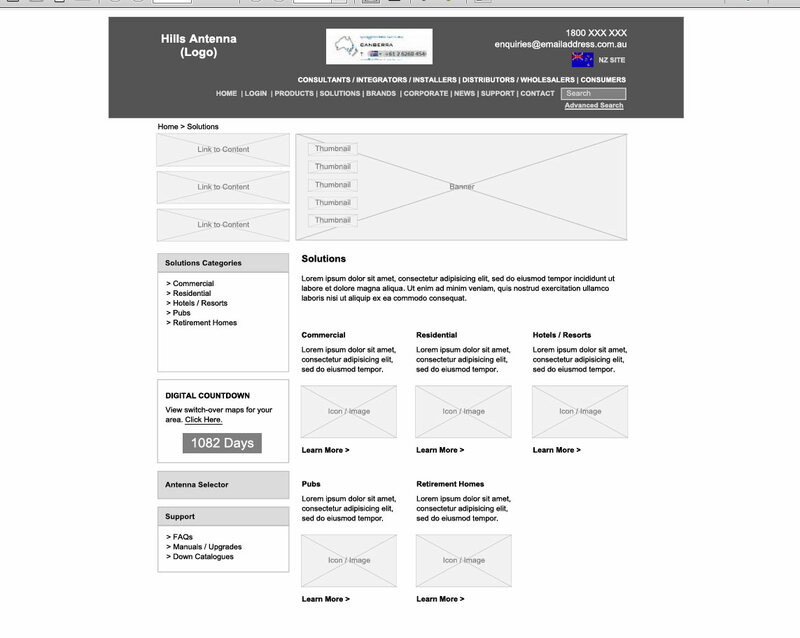 In order to design an effective online solution for the thousands of Hills Antenna products, Digital Tsunami developed a Website Requirements Specification which included: determining the overall website strategic objectives; comparative market research and benchmarking; concept development; website structural recommendations; development of a comprehensive web strategy (with associated documentation); information architecture and site mapping documentation; wireframe development; Usability testing for initial wireframes with documented findings; initial SEO development; research and SEO strategy; and metrics and site analytics configuration. 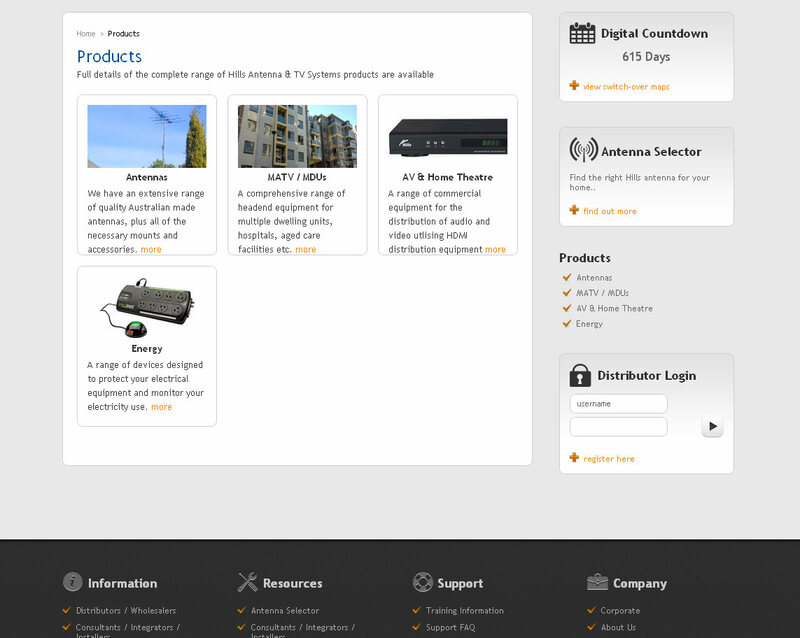 The website’s product section is populated directly in a Sitecore CMS and fully integrated with the client’s secure commercial system. 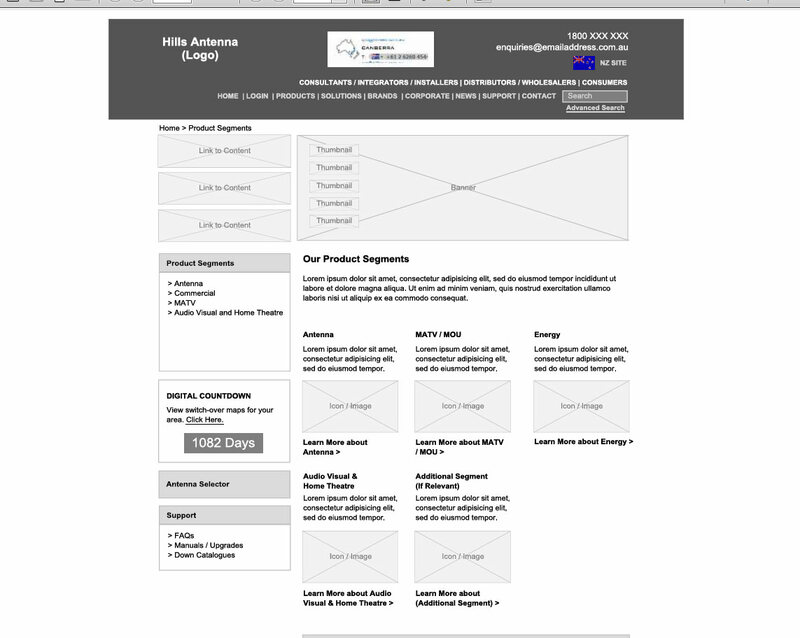 These processes were all completed before a design was commenced. 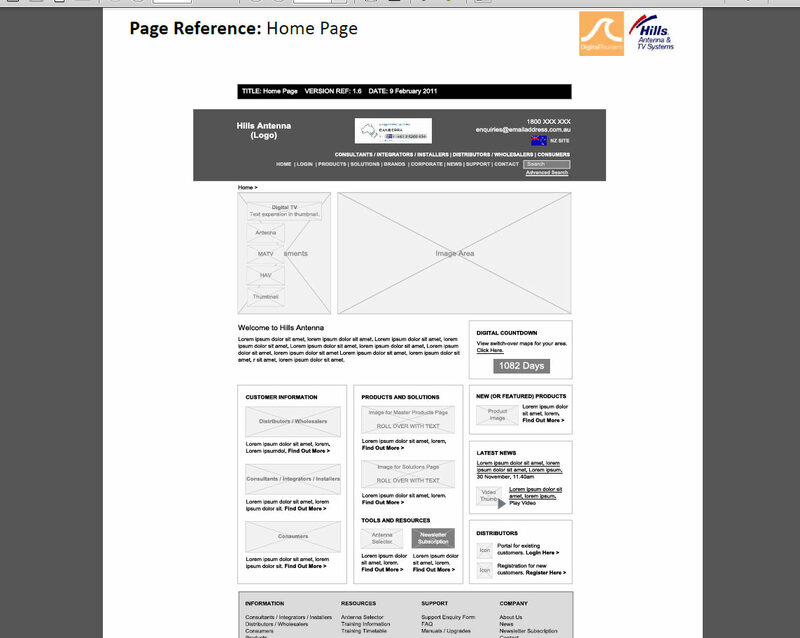 The screenshots indicate the value of the process in delivering an effective solution. 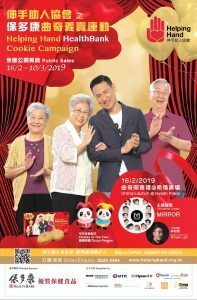 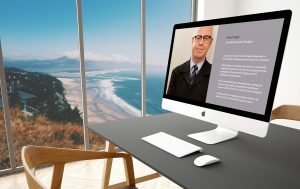 Digital Tsunami also sourced a collection of high quality professional photographic images and installed an on-site video and photographic studio, shot studio product photography and delivered multiple websites.